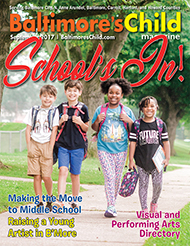 Baltimore’s Child received 13 awards from the Parenting Media Association (PMA) at the group’s annual conference on March 2. 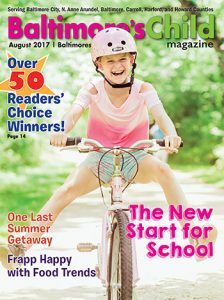 Included among the honors was a Bronze Award for Overall Excellence for parenting magazines with a circulation of 25,000 to 50,000, effectively naming Baltimore’s Child one of the top three parenting magazines of its size in the country. 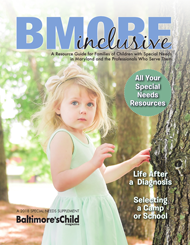 The magazine’s staff also received a Silver Award for overall writing and art director Jennifer Perkins-Frantz received a Gold Award for B’more Inclusive, a supplement for parents of children with special needs. Courtney McGee received a Gold Award for her reporting and writing in B’More Healthy and Michon Zysman received a Gold Award for Bookmarked. 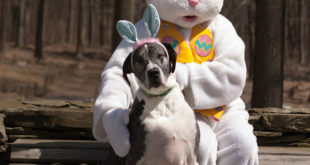 Melissa Sweeney and staff also won a Gold Award for the magazine’s calendar, a reader favorite. 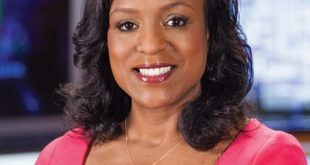 Bronze Awards went to Jennifer Perkins-Frantz for the design of the feature story “Letter by Letter” and her design of the reoccurring feature, Mom on the Move. Managing editor Jessica Gregg received a Bronze Award for her blog post, “Hey girl, guess whose face is on my daughter’s retainer?” and her Mom on the Move column about local teacher Kirsten Ledford. 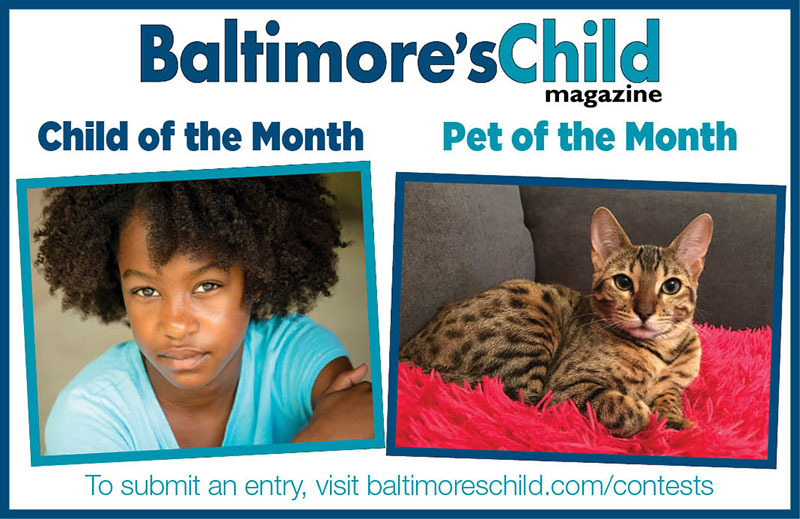 Congratulations to the magazine’s staff and a big thank you to our readers for supporting our work, sending in ideas and contributing to the community of Baltimore’s Child!